With no public engagement process required for routing and building a pipeline, many residents feel left in the dark about how pipelines work, their potential risks and benefits and what rights landowners have. Residents attend a community meeting in Wimberley last month to discuss a planned natural gas pipeline through Hays County. 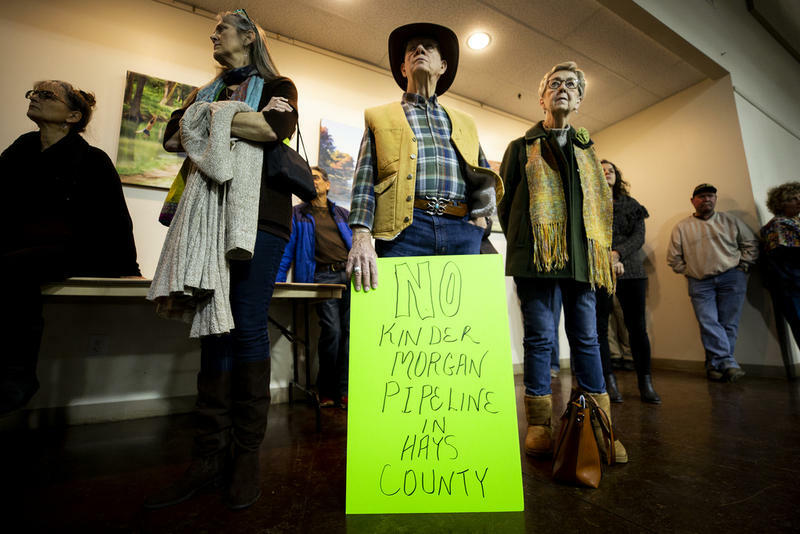 Houston-based Kinder Morgan hosted an open house in Hays County about its Permian Highway Pipeline, a natural gas pipeline the company plans to run through Central Texas. 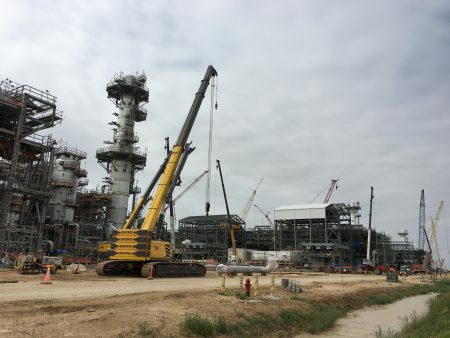 As often happens when a Texas pipeline is announced, many people in the project’s path were taken by surprise by the wide-sweeping powers the state grants pipeline companies. With no public engagement process required for routing and building a pipeline here, many residents feel left in the dark about how pipelines work, their potential risks and benefits and what rights landowners have when it comes to dealing with the company. Here are some of those questions, with answers from experts in the field. Why Do Pipeline Companies Have The Power To Take Land? 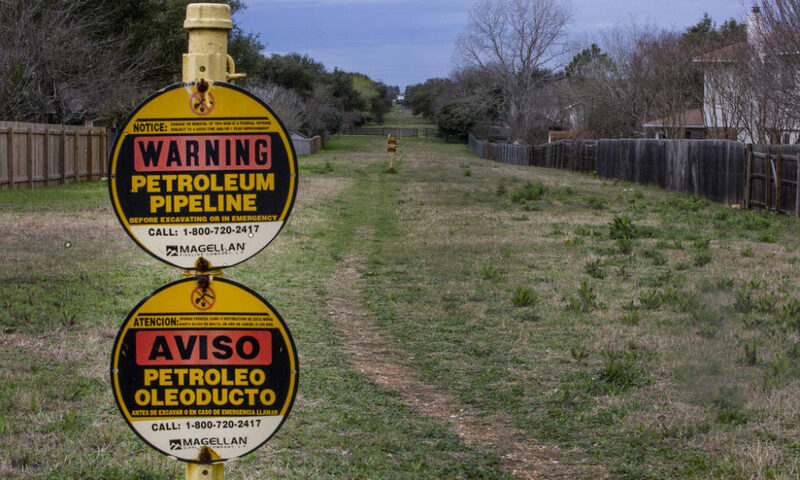 The biggest battles over pipelines in Texas are fought over eminent domain, a company’s power to take land for a pipeline. That power is granted to companies because lawmakers believe they play a role in creating necessary infrastructure that is publicly available. 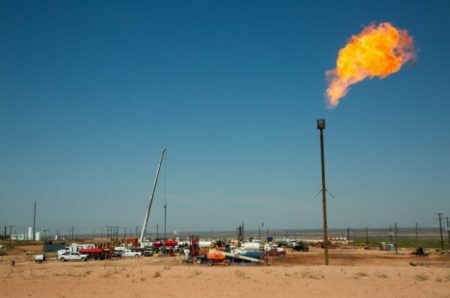 “One of the ways I try to explain pipeline systems is to say this: When you turn on your gas stove to cook breakfast in the morning, you are literally turning the last valve in a pipeline system that probably starts out in West Texas or in South Texas,” said James Mann, a lawyer and lobbyist for pipeline companies. The fact that pipelines are so efficient at moving fossil fuels is also what makes them essential to the state’s oil and gas industry. Mann counts that as part of the public benefit that pipelines offer. But it’s an argument that may be getting harder to make as more of the oil and gas produced in the U.S. is shipped overseas instead of delivered to our cars and stovetops. 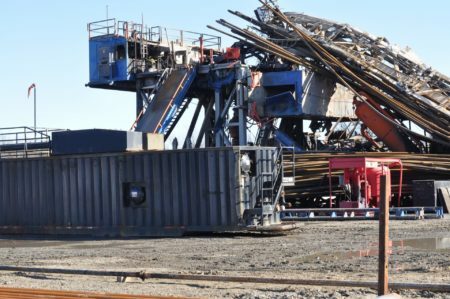 The argument for a public benefit to oil and gas extraction is also being increasingly challenged by a growing “keep it in the ground” movement, which argues further extraction of fossil fuels will worsen the impacts of climate change. At the Wimberley meeting, Marilyn and Marvin Zgabay shared a photo of a badly burned 7-year-old girl. It was taken decades ago at their family’s ranch in Rosenberg, Texas. 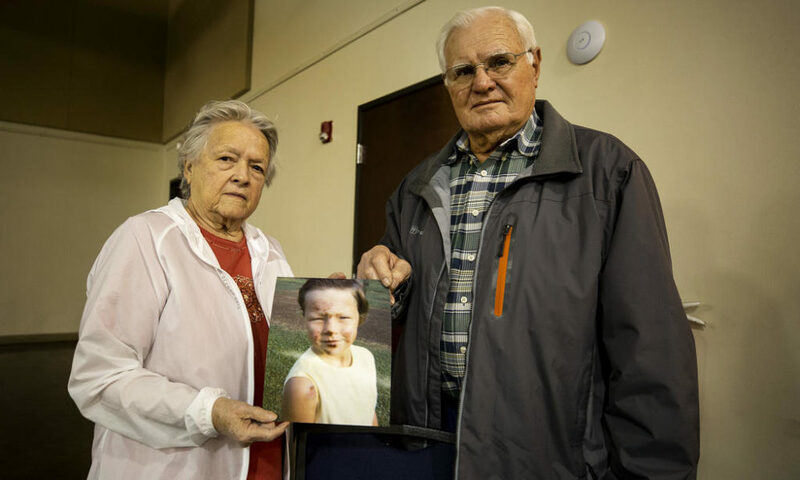 Marilyn and Marvin Zgabay hold an old photo of their daughter, Lauren, who was badly burned when a pipeline exploded under her grandfather’s Rosenberg ranch decades ago. Marilyn’s father had taken her daughter, Lauren, out to his pasture to look at the cows, when a natural gas line running under the property exploded. The two were separated in the explosion, and when Marilyn’s father found Lauren, she was pressed against a barbed-wire fence, but alive. Zgaybay says she opposes the Permian Highway Pipeline because they’ve “experienced it.” The planned line would run near her property and over her son’s land in Fredericksburg. “We’re still in the blast area,” she said. The likelihood of a pipeline exploding is low, however. Industry often points out that pipelines are the safest and most efficient way to transport oil and gas. Lesniak thinks that may account for some of the leeway given to pipeline companies in planning their projects. But, he said he believes the risk of accidents should be given greater weight in regulation and oversight. That’s one of the reasons it’s important to know what is being transported in a pipeline. But that can change from year to year. What Materials Can Pipelines Carry? “I think a lot of people who don’t live here near the pipeline don’t know it’s here,” Renae Hicks said on a recent cold afternoon in South Austin. He’s referring to the Longhorn Pipeline, which runs under what he describes as a “highway of grass” that makes up the right-of-way. The Longhorn Pipeline runs through South Austin around the Onion Creek neighborhood and west through Circle C.
Hicks spent part of the ’90s fighting this pipeline as a lawyer for landowners. Lesniak did as well, when he worked for the City of Austin. They both said the Longhorn line is a good example of how pipelines change over time. This pipeline started carrying crude oil from the west in the 1950s. 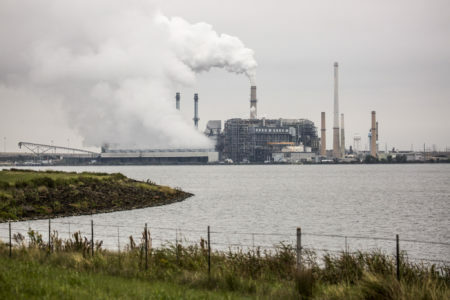 “Then it switched again to being a crude oil line from West Texas to the Gulf Coast,” he said. Hicks was unable to get the Longhorn rerouted but he did help win concessions from the pipeline company, which replaced part of the line over environmentally sensitive areas. He said it shouldn’t require lawsuits to bring that level of oversight to the planning process. That’s why he’d advise people in Hays County to get as many questions as they can answered both from the company and from their elected officials before construction starts.